Things have been a little quiet on the PlayerUnknown’s Battlegrounds front of late. Since the 1.0 update at the end of last year, there have been no major changes made to the game, but a promised roadmap could be set to change that. Here are PUBG’s best guns. It's about time we update you on what's happening and where things are at. We will share this roadmap with you soon once we have finalized all the details. Kang didn’t share the roadmap, as the details of what we’ll actually see in-game have apparently not been finalised yet. She does, however, say that the team will share it “soon.” Hopefully that’s enough to start to reverse the drop in players that the game has experienced in the past few weeks. There have been a couple of balance changes in recent weeks, with new roads and buildings being added to Miramar, and changes to the damage dealt by the blue zone, but the impact they’ll have had for many players is relatively slight. 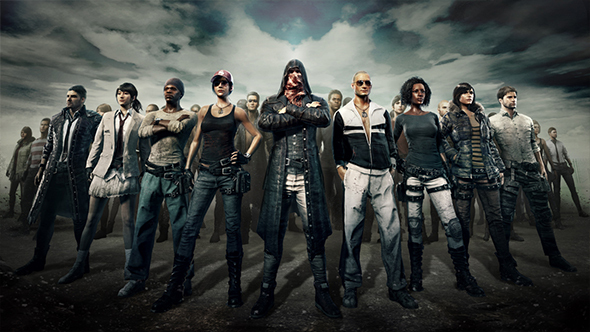 PUBG Corp have also been focusing on anti-cheat measures, although it’s not entirely clear how successful those have been.